Big O's Health Scare Hot Sauce is here, whether your representative voted Yes or No!! 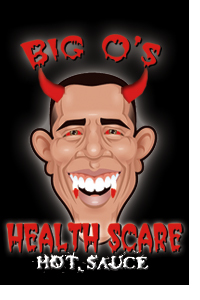 The White House is now home to the Grim Reaper himself and he and his demons have seen fit to take control of your health! 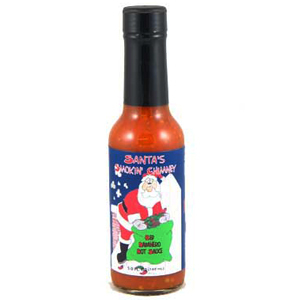 Big O's Health Scare Hot Sauce will scare the daylights out of you with its searing heat and scorching ability to put your health in the hands of the idiots in Washington, DC. Caution: You may not qualify to be treated for the insanity this sauce may cause.